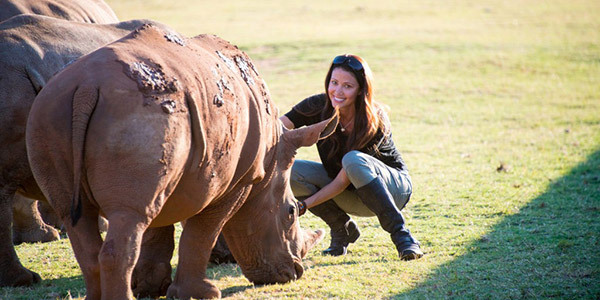 Supporting the Shannon Elizabeth Foundation is supporting programs that benefit animals, people and the environment, with a current special focus on South Africa! South Africa is home to about 80% of the world's rhino and they are dying brutal deaths at the hands of poachers every day. If we don't act now, they'll be gone from the wild within 10 years! That Africa draws people to it is undeniable – every year hundreds of thousands of visitors from all over the world touch down somewhere on this astoundingly rich and diverse continent. For many it is for the holiday of a lifetime, a chance to immerse themselves in its primal landscapes; among ancient cultures and a diversity of life unmatched anywhere else. For some it is the start of a love affair with the continent and repeat visits throughout their lives. Just some of the organizations the Shannon Elizabeth Foundation has been proud to be able to assist in Africa...Rhino Pride Foundation, Flying For Freedom South Africa, Friends of Hwange Trust, Pilanesberg Wildlife Trust, Save African Rhino Foundation, Aware Trust, Saving The Survivors & Southern African Wildlife College. SEF was able to purchase night ops equipment including a helmet and two sets of special night vision goggles for Flying For Freedom SA thanks to a successful fundraiser & your generous support. We are very excited to be in the process of creating the Wildlife Review Foundation, and our first project is Rhino Review. 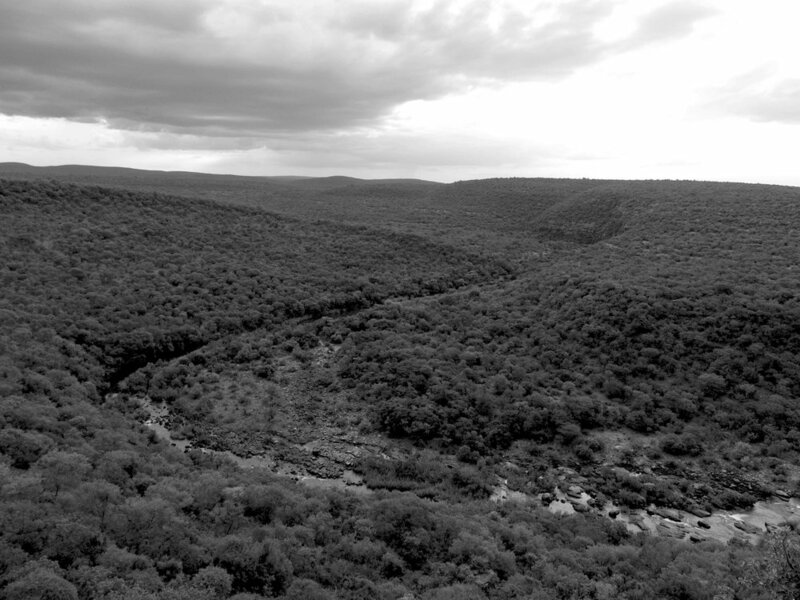 SEF has covered the costs for security at the Rhino Pride Sanctuary for six months now. We were also able to purchase 2-way radios for the security team. Our new solar powered water pump in Hwange National Park, Zimbabwe is complete. Much thanks to Friends of Hwange Trust for facilitating the construction.